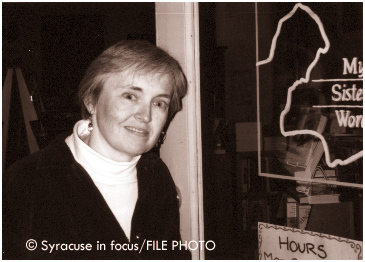 Former teacher and entrepreneur Mary Ellen Kavanaugh was one of the first small business owners profiled by SIF. She discussed the difficulties of operating a small, independent bookstore during the 90s. Her store, My Sisters’ Words, closed in 2003.